Motorcyclists will agree that riding feels like flying – the coming alive of your senses, the free willed spirit like the wind and the adrenaline rush in your body, it all leads to an ecstatic feeling. Words often fall short for the best experiences we have in life, but rides can always be long and fulfilling when one wants them to be. At 6000 Miles to Isle of Man, we celebrate the passion for riding and help you meet great people with different backgrounds who share the same love for motorcycles as you. 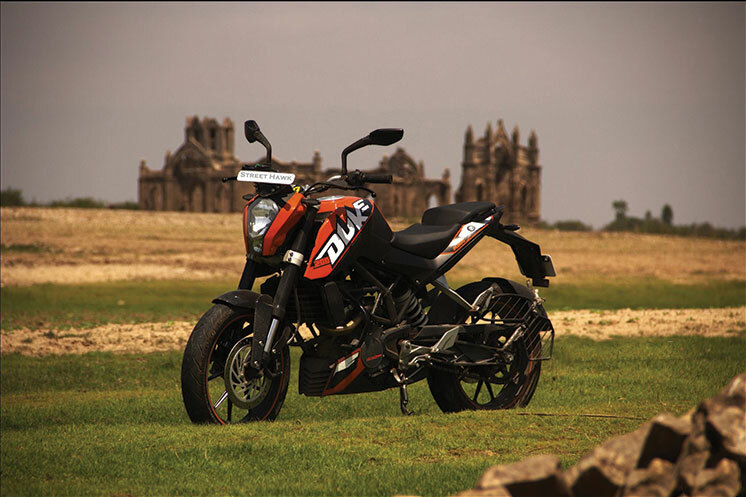 If you dream of venturing unexplored roads, and riding through beautiful yet challenging terrains with likeminded people – you’ve come to the right place. We don’t let the make or model of a bike come in the way of riding, nor let the level of riding worry us. We curate trips for the best experiences considering all our members – so you don’t have to worry about anything other than having a good time. Finding the right people to ride brings you one step closer to having memorable experiences with your beloved bike. 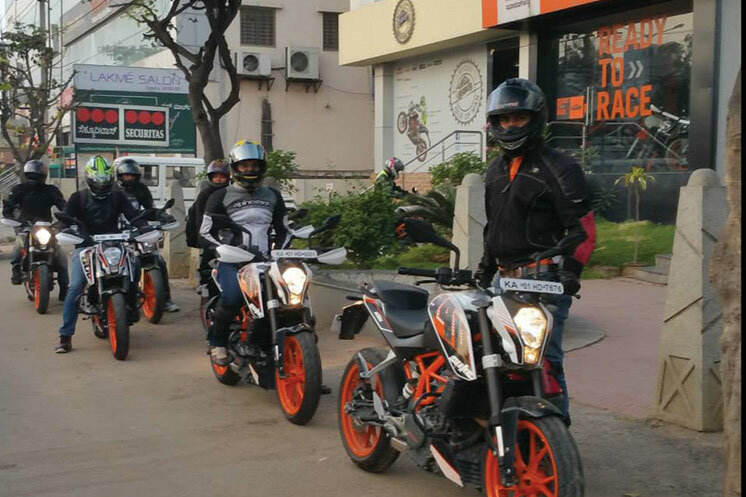 Whilst you make friends for life, you can also join us for DIY sessions to know your bike better as well as meet up with your friends to enjoy MotoGP streamings and share the excitement with your band of brothers. Every ride with us is unique in its own way and opens doors to unseen adventures. If you’re looking to break the monotony of everyday life and ride into the wild, be it enchanting mountains or treacherous river crossings, serene beaches and mystic forests, stop looking any further. 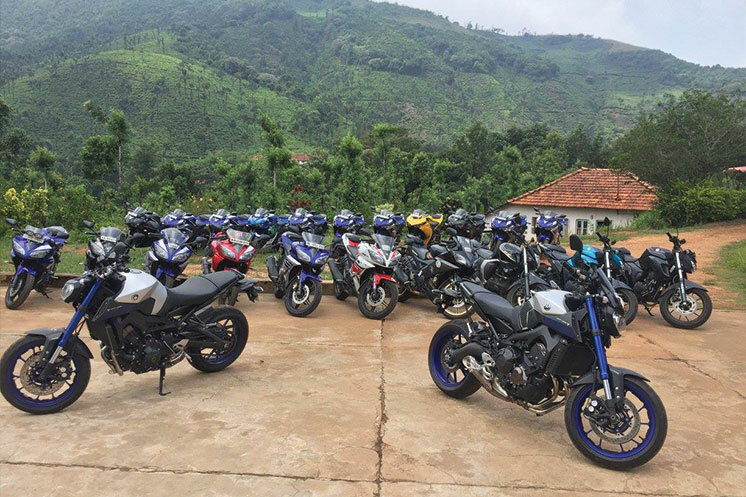 We organize rides of varying lengths for amazing adventure packed tours and rides throughout the year. So ride with us and tour along with great company – all planned out and well organized so you can focus on conquering the unconquered. Just ride away with us for one day cruise or long haul tours with new friends who make riding truly a rewarding and fun experience.